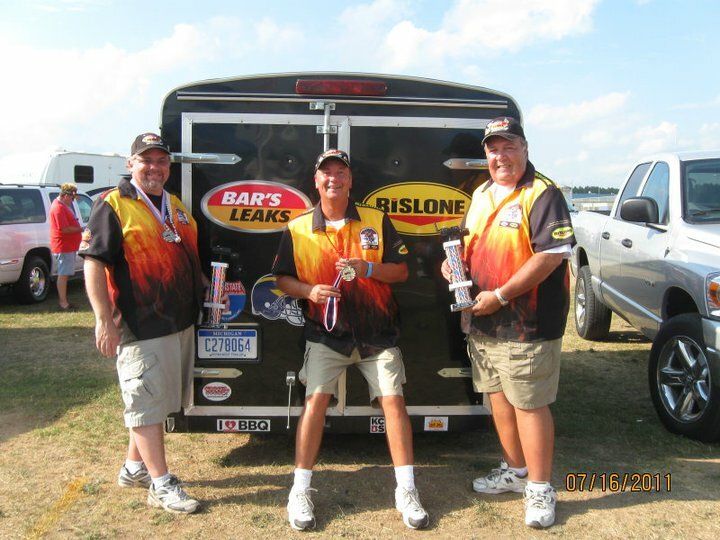 A competition BBQ Team from Southeast Michigan who didn’t know what we were getting ourselves into when we started in 2006. 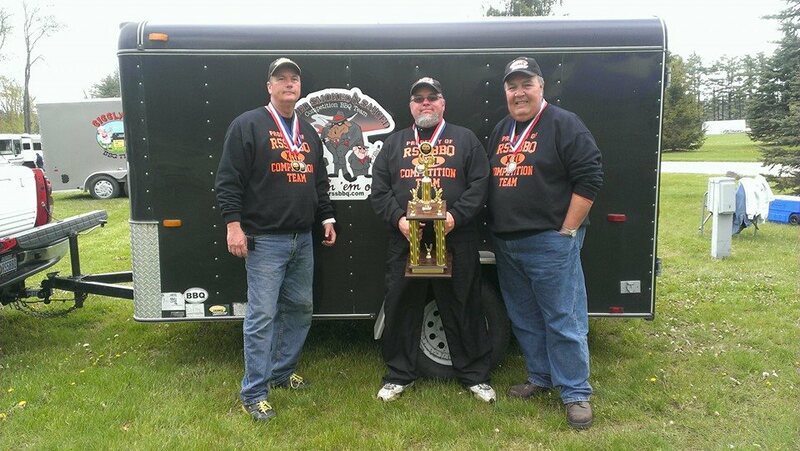 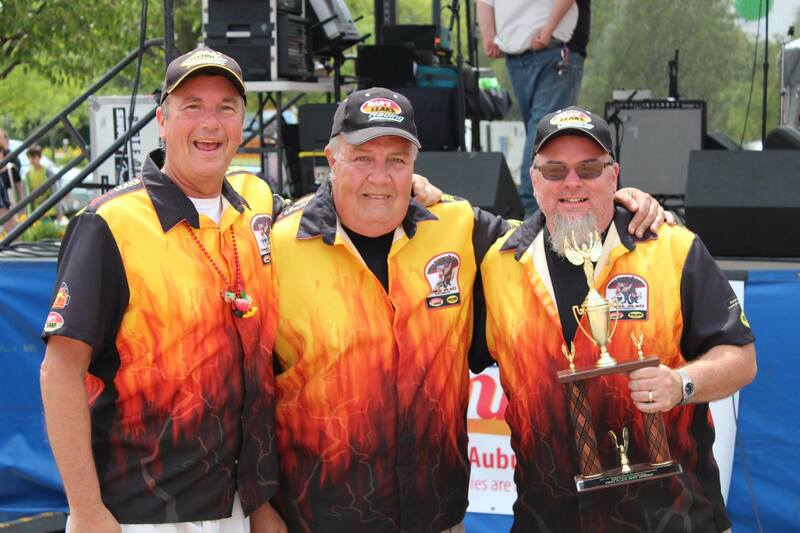 We have been competing on the KCBS Circuit ever since, in some of the biggest contests in the country, and have made some great friends along the way. 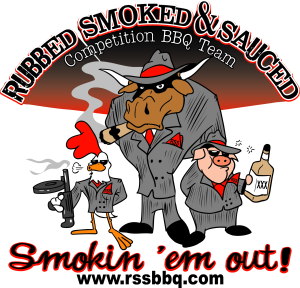 While Michigan is not a traditional hotbed of BBQ, we are working hard to help change the perception that there is no good Que in Michigan. 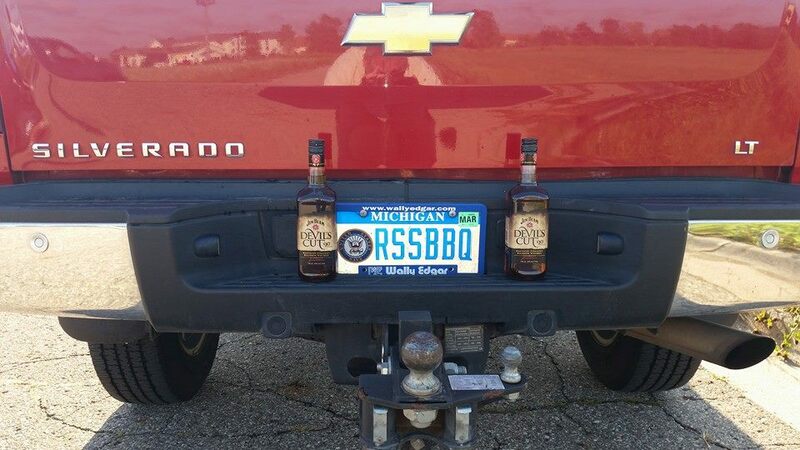 We think Michigan Style BBQ is getting hotter. We’ve teamed up with Red Door Cookie Company to provide top notch catering services. 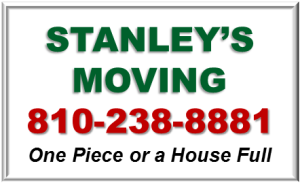 Small to mid size jobs are our specialty. 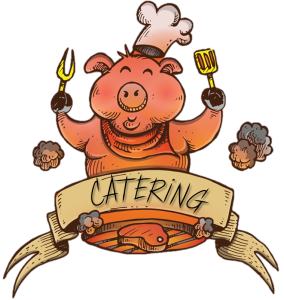 We have a very limited schedule so please contact us today to reserve your spot.